Lewis Hamilton could have taken his foot off the gas in Abu Dhabi. The drivers’ title had been won in Mexico. He then helped secure the constructors’ title one race later in Brazil. The two top honours were, once again, heading to Mercedes’ bulging trophy cabinet. But instead, he struck a hammer blow against his rivals. He is as hungry as ever to win and already has his sights set on next year. “I wanted to end the way that I plan to start next year,” he said after Sunday’s race. His lap to take pole was staggering – no one else could get close. 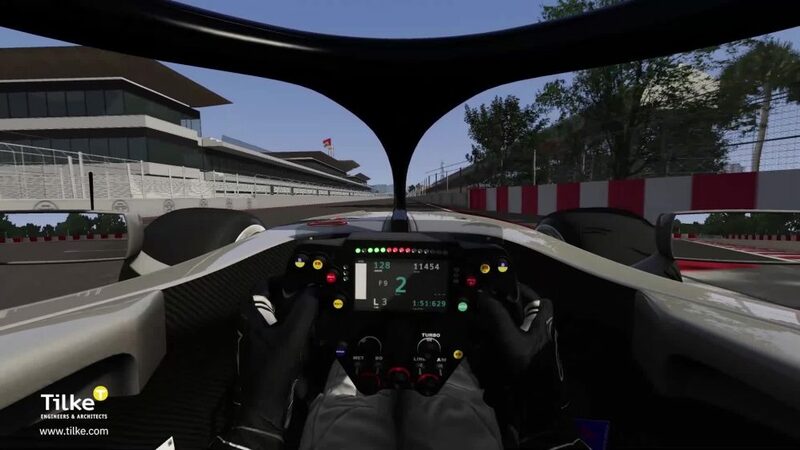 He then delivered the perfect start and managed his tyres to absolute perfection after an early pit stop in reaction to the Virtual Safety Car. This was his 11th triumph of the year, matching his best-ever tally in a single season, and his 17th podium in 21 Grands Prix this season. 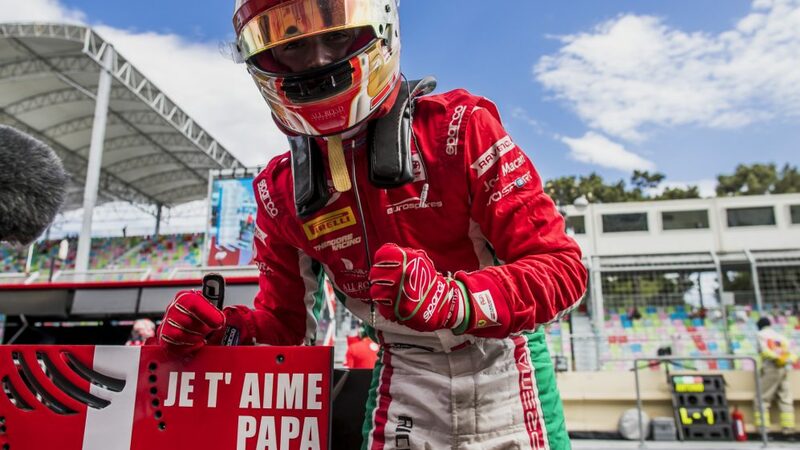 He also became the first driver to ever score 400 points in one season and finishes a staggering 88 points clear of nearest rival Sebastian Vettel in the drivers’ standings. Sebastian Vettel admitted it “has been a long year”, one where he has suffered defeat once again despite having a car believed by many to be the class of the field. The Ferrari driver was off the pace on Friday, but hauled himself into contention come Saturday. At points in the race, he showed impressive turns of pace, but he never really threatened Hamilton. That said, second place is a morale-boosting result for a driver who has had a season littered with mistakes and missed opportunities. 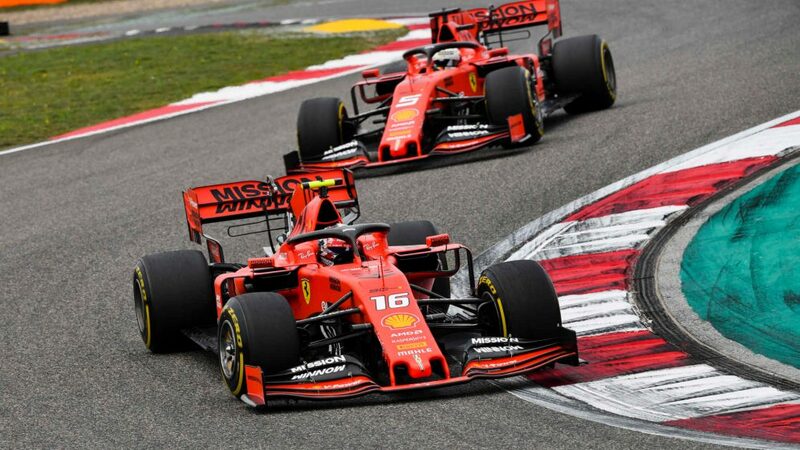 Second is also Ferrari’s best-ever finish in Abu Dhabi, giving the boys and girls in red something to be positive about as they head into the winter break. 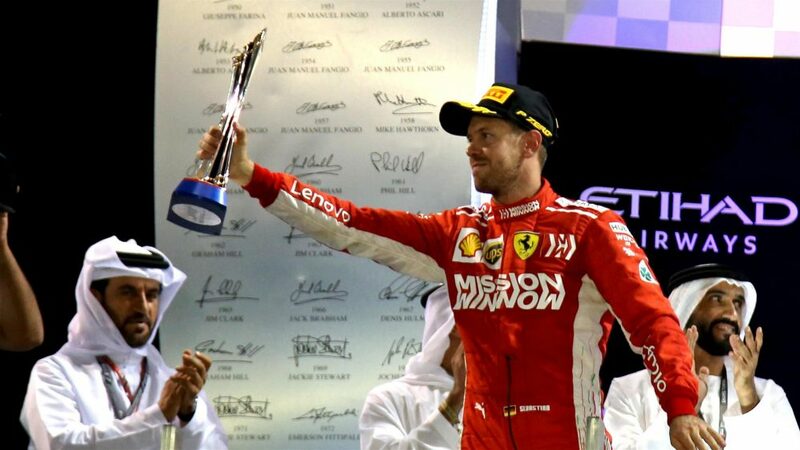 It was his 12th podium of season, too, matching his team mate Kimi Raikkonen’s tally but finishing 69 points clear of the Finn in the drivers’ standings. Max Verstappen has been in stunning form since returning from the summer break. With each race, he has got better and better and ends the year in impressive fashion. In the last six races, only he and Hamilton have scored 100 points or more. A magnificent achievement considering the Red Bull’s power deficit to Mercedes and Ferrari. 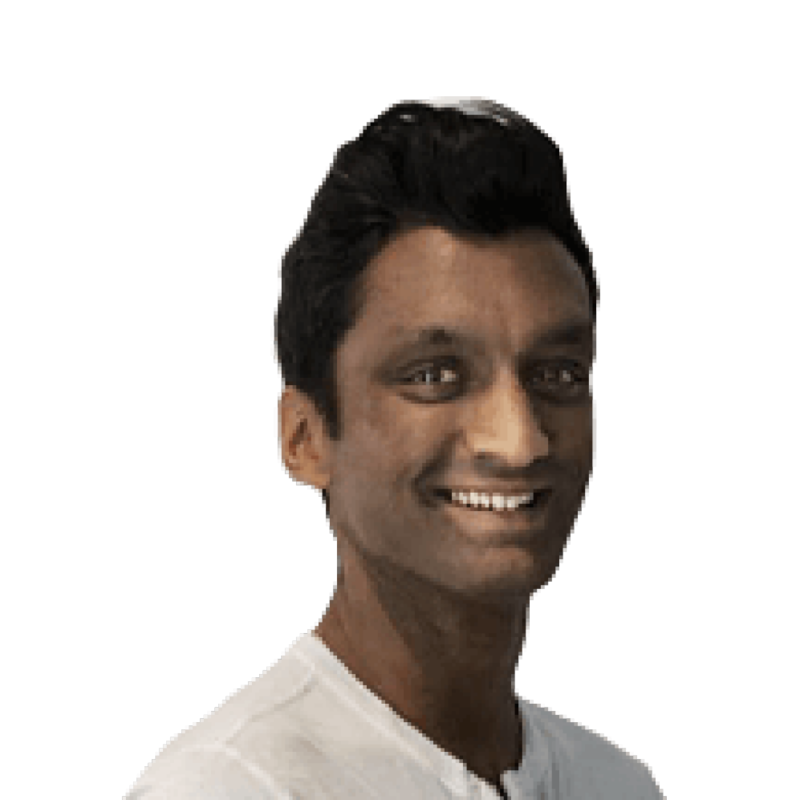 In Abu Dhabi, he had a tremendous battle with rival Esteban Ocon and then Valtteri Bottas, with his bullish and brash approach to racing earning him third place, having started sixth on the grid. This was Verstappen’s fifth consecutive podium – the best streak of his F1 career – and helped him pass Bottas to finish a career-best fourth in the drivers’ standings. Verstappen’s threat is growing. 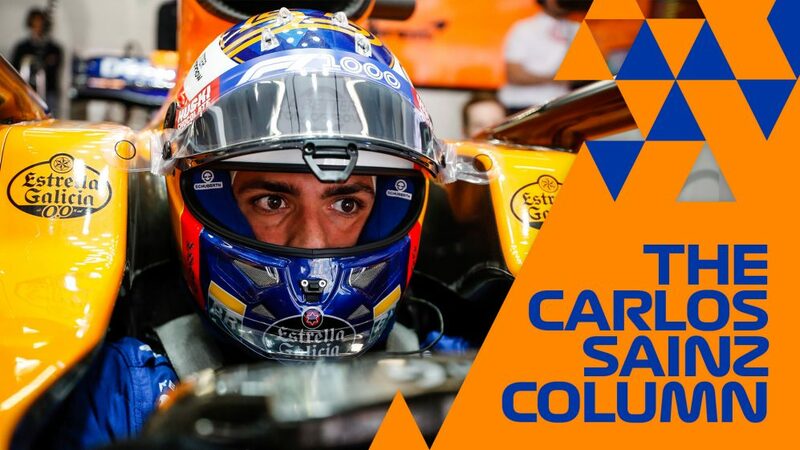 Carlos Sainz is one of a number of drivers who will be heading off to pastures new next year. He wanted to sign off in style and boy did he manage to do that. 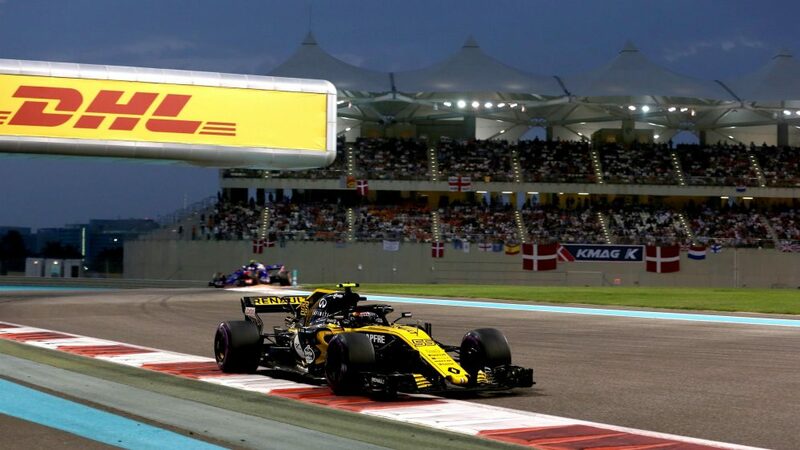 Renault’s pace and performance has been peaky, particularly in the second-half of the season, but Sainz made the most of a strong weekend as he got the best out of the package to finish sixth. 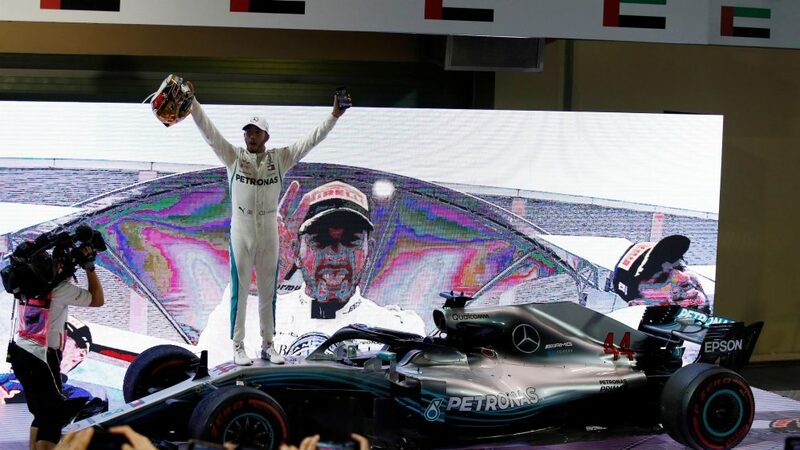 That’s the first time he has scored in Abu Dhabi, having retired at Yas Marina in each of the last two years, and sixth place was his best result since round four in Azerbaijan. That points haul was also enough to lift him above his friend and mentor Fernando Alonso into 10th in the drivers’ standings on a weekend where Renault secured fourth in the constructors’ championship. Chapeau. Charles Leclerc has made quite the impression in his debut season, so much so that Ferrari have opted to sign him alongside Sebastian Vettel for next year. There’s so much potential, as he demonstrated in Abu Dhabi with a textbook drive to seventh – his third successive finish in that position and 10th points finish of the season. That tally of points played a huge role in Sauber finishing eighth in the constructors’, which is two places higher than they managed last term. 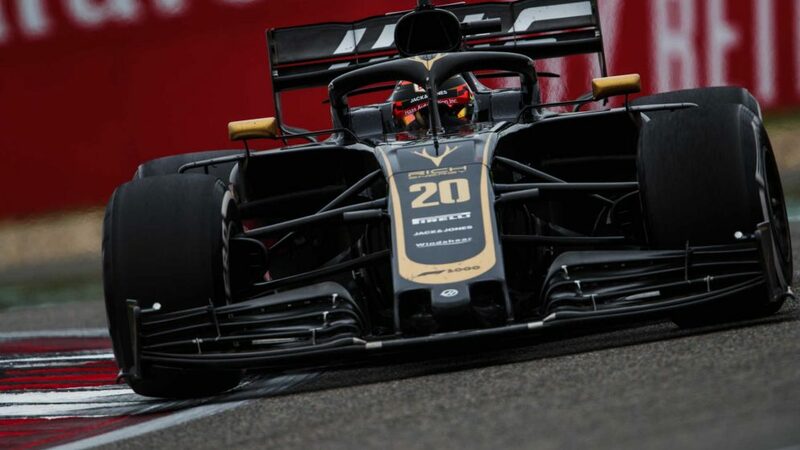 Meanwhile, Leclerc climbed above Romain Grosjean into 13th in the drivers’ standings, an impressive achievement considering Grosjean’s experience and the strong performance of the Frenchman’s Haas. This was not Valtteri Bottas’ finest race. It was also not his finest season. In fact, the Finn reckons it was the worst of his F1 career as he ended up winless while team mate Hamilton took 11 victories. He came close, of course - Baku is a good example - while he handed victory to Hamilton in Russia courtesy of team orders. But they were highs in an otherwise frustrating season. 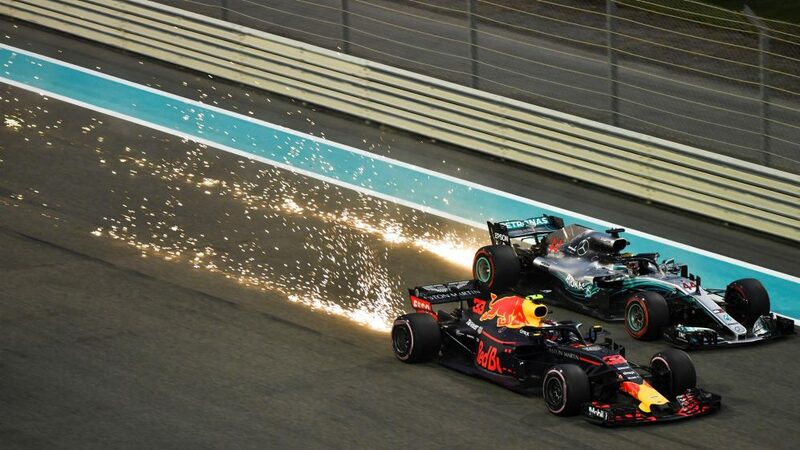 In Abu Dhabi, he simply couldn’t keep pace with Hamilton in qualifying and then his performance deserted him in the race. 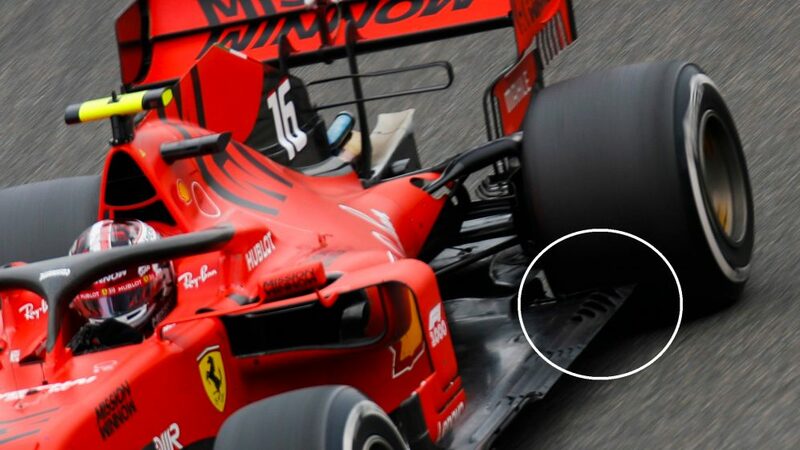 Part of that pace deficit may ultimately be put down to a brake issue, while he sustained floor damage when he banged wheels with Verstappen. He limped home fifth, a position he has now ended up in for four successive races. He leaves 2018 as the first Mercedes driver since Michael Schumacher in 2012 to suffer a winless season. Meanwhile, seven second-place finishes is a record in a winless campaign. That’s not the kind of record he would have hoped for at the start of the season. 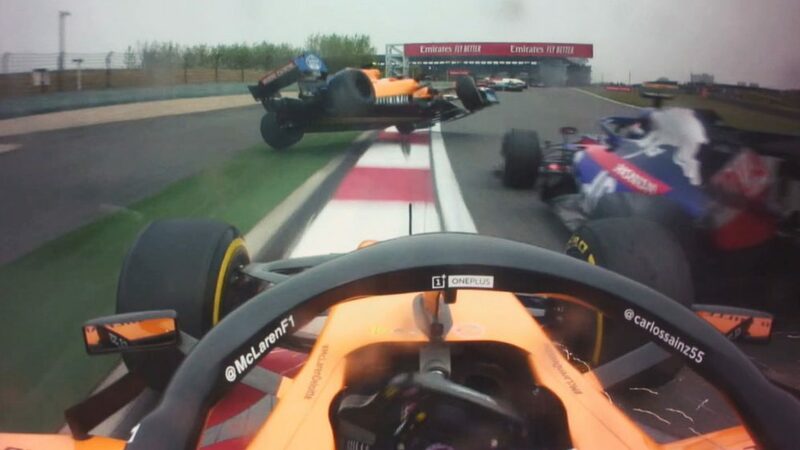 The Renault driver, who emerged unscathed, was battling with the Haas and cut across to take the corner. Grosjean was left with nowhere to go and the two touched, pitching Hulkenberg up and over. That was his second successive retirement and seventh of the season. 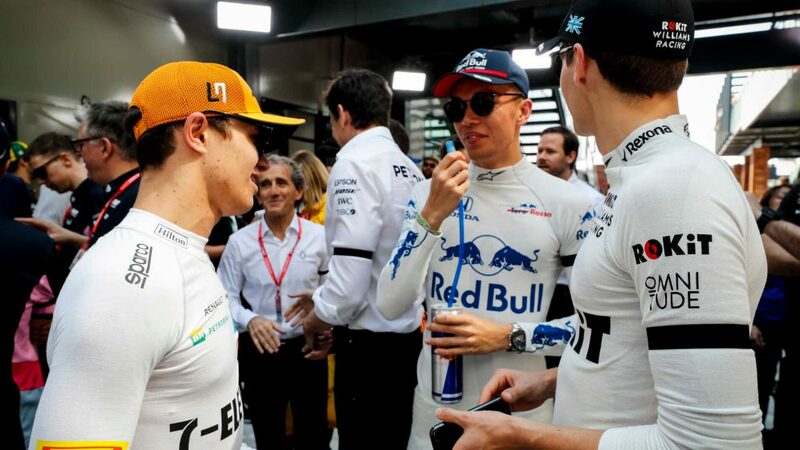 There was something to be cheerful about, though, as seventh in the drivers’ standings – and best of the rest behind the drivers in the top three teams - is a career-best for the German. 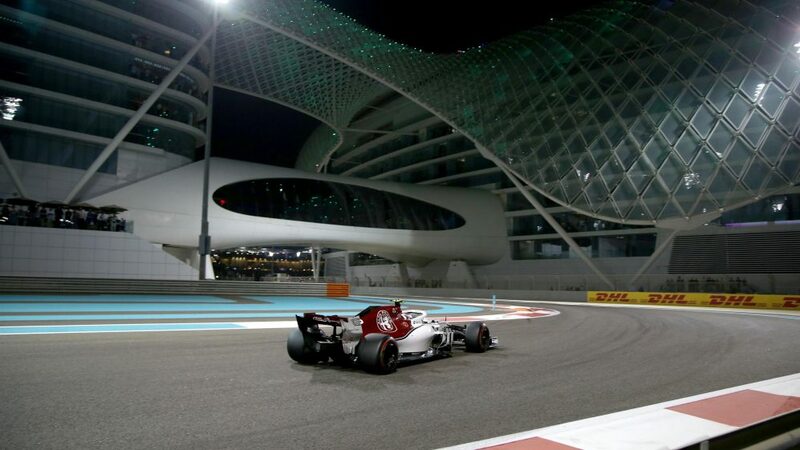 This has been Kimi Raikkonen’s best season since returning to Ferrari in 2014, but a 13th podium finish was not to be as he brought his time with the Scuderia to a close in Abu Dhabi. The Finn, who arrived as Yas Marina off the back of three straight podiums – a streak which began with a first victory since 2013 in Austin, qualified a solid fourth. But his hopes of continuing that run expired when an electrical issue kicked in on the back straight. He felt like he was lacking power and then suddenly, everything shut down. That was his fourth retirement of the year and a disappointing end to a season that has still yielded third in the drivers’ standings – his best finish since 2012. 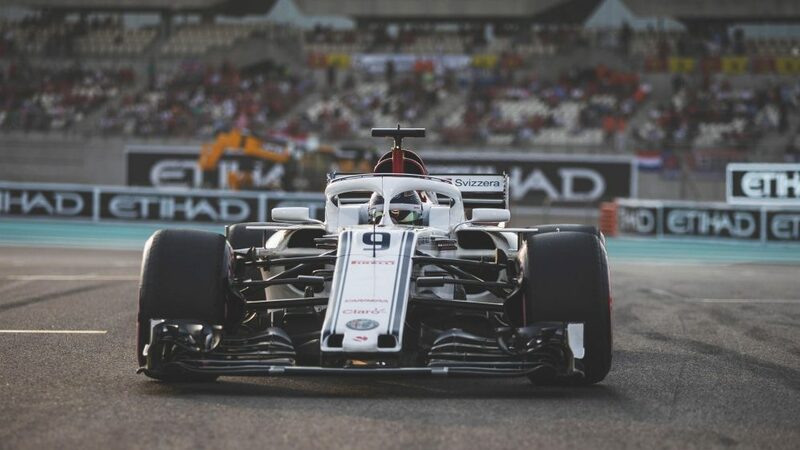 Leclerc highlighted Sauber’s potential in Abu Dhabi with a strong points finish, but unfortunately Marcus Ericsson could not replicate that performance in what might be his last F1 appearance. The Swede started on the hardest tyre compound and struggled with the balance throughout the first stint. The feeling began to improve, but just a few laps later mechanical gremlins struck and he was forced to retire. Seventeenth in the drivers’ standings is indeed his best in F1, his points tally of nine – achieved via six top-10 finishes - also equal to his best, last achieved in 2015. Daniel Ricciardo and Red Bull have been intertwined for the best part of a decade, so it was no surprise both he and the team wanted him to end his stint with the squad on a high. But Sunday’s race – his 100th for Red Bull – was a disappointment, like much of his season, with the Honey Badger crossing the line fourth for the seventh time this year. The Australian briefly led the race, but by staying out longer than his rivals, he lost track position – and ultimately a podium shot – to team mate Verstappen. It means he becomes the first driver since Jochen Rindt in 1970 to take multiple race wins but no other podium finishes in a season. A fresh start now awaits at Renault.